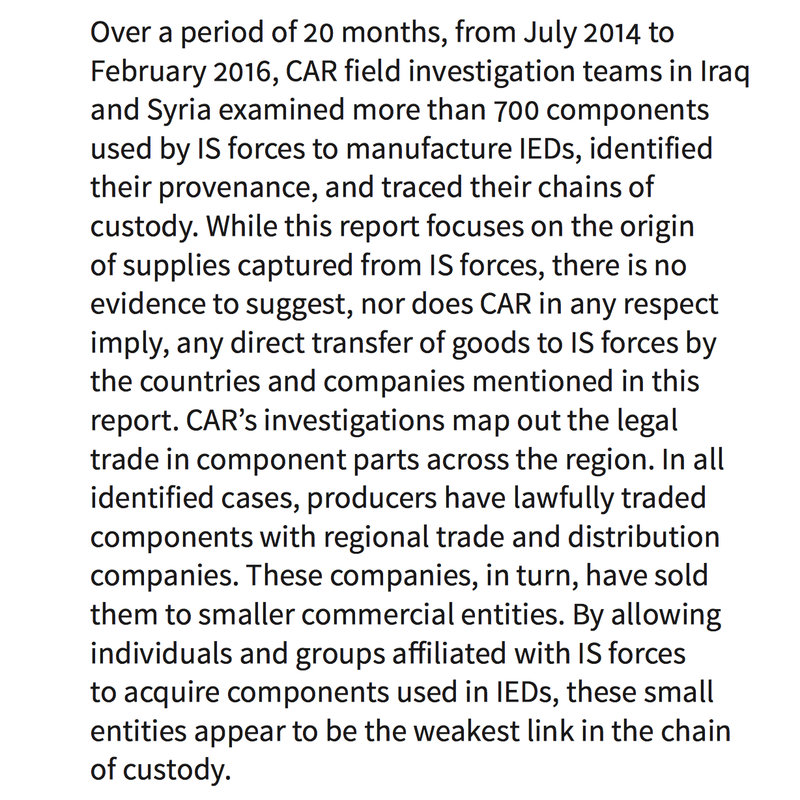 A new Conflict Armament Research (CAR) study provides more insight into Washington’s agenda – titled “Tracing the Supply of Components used in Islamic State IEDs,” it provides evidence from a 20-month investigation in Iraq and Syria. 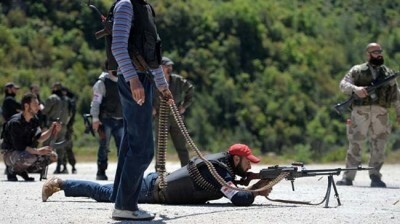 America, Britain, France, Turkey, Saudi Arabia, Qatar, Israel and allied states supply ISIS and other terrorist groups with armaments, financing, training and other forms of material support. ISIS couldn’t exist and thrive without foreign support – mainly from America, Turkey, NATO allies, Saudi Arabia and other Gulf States.